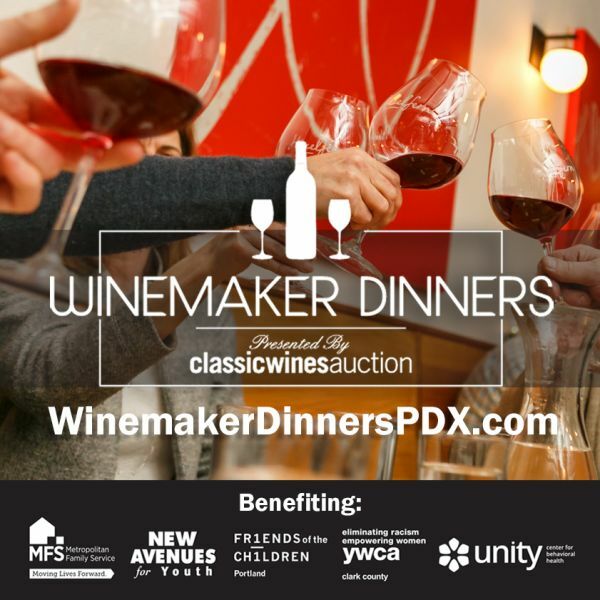 Apr 24, 2019 6:30 pm - 8:30 pm Various dinners held throughout Portland. Apr 23, 2019 6:30 pm - 8:30 pm Various dinners held throughout Portland. 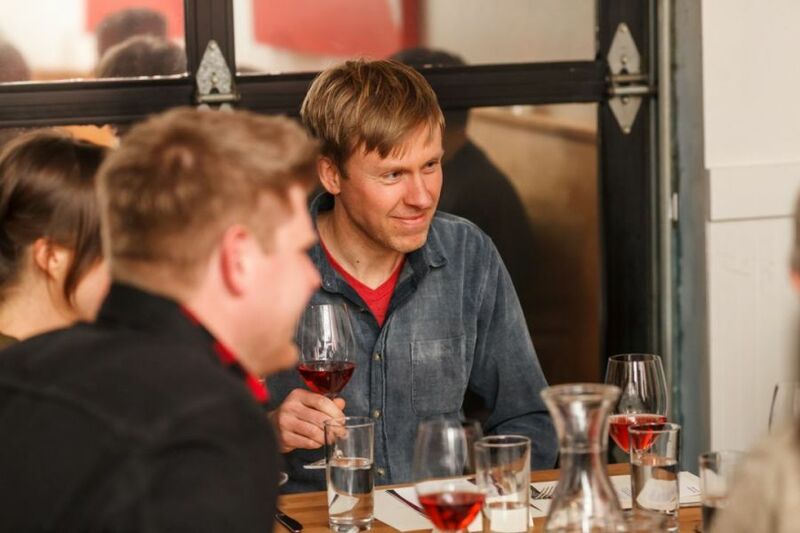 Apr 25, 2019 6:30 pm - 8:30 pm Various dinners held throughout Portland. 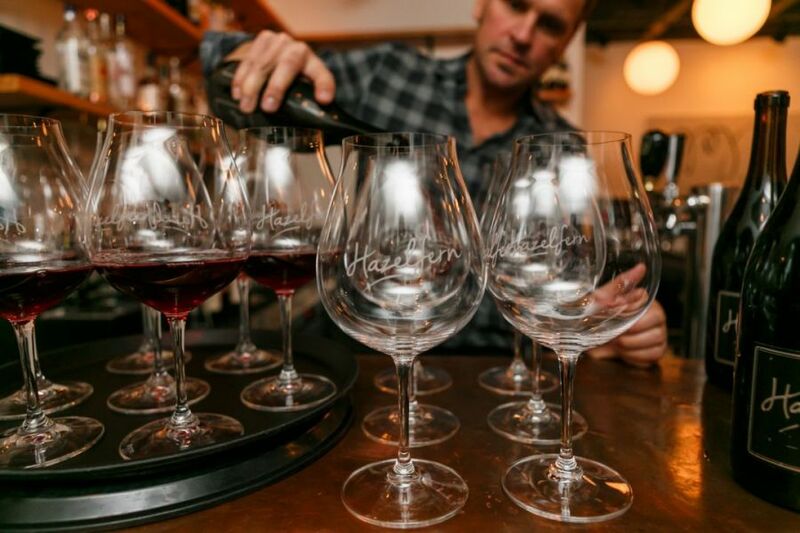 Apr 28, 2019 10:00 am - 12:00 pm Brunch at Bistro Agnes with Analemma Wines. Winemaker Dinners, presented by Classic Wines Auction, pair top local restaurants with premier winemakers. Held at 20 restaurants on April 23, 24, 25 & 28, these culinary experiences feature esteemed winemakers from the Pacific Northwest with proceeds benefiting five local nonprofit organizations: Metropolitan Family Service (MFS), New Avenues for Youth, Friends of the Children - Portland, YWCA Clark County, and the Unity Center for Behavioral Health.